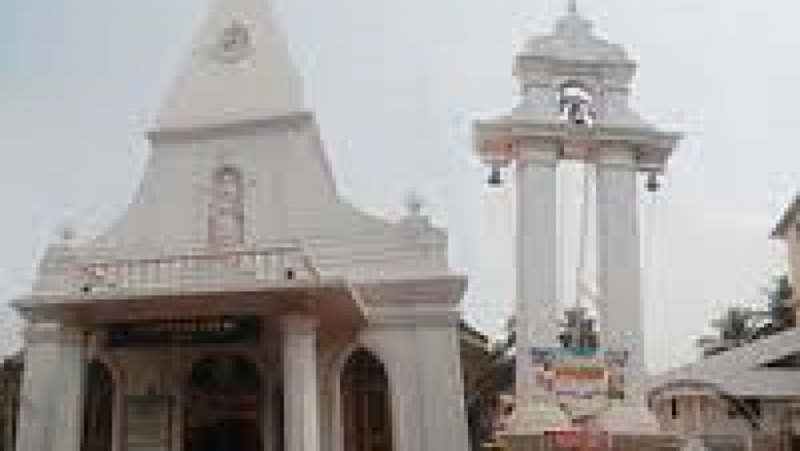 The Shrine of St. Theresa of Avila at Mahe is one of the oldest Shrines in India and probably the oldest in Malabar. According to the historical document, “De Missione Mahinensi in Malabaribus Commentarius” by Rev. Father Ignatius A.S. Hippolytes, O.C.D. dated 2nd July, 1757, Rev. Father Dominic of St. John of the Cross, O.C.D. 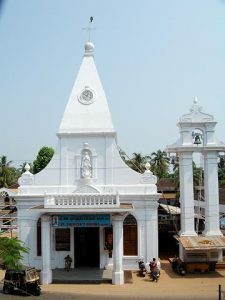 an Italian, came to Mahe and established the Mahe Mission in 1723 when King Bayanor, the Raja of Kadathanad near Badagara was the ruler. A small community of Christians grew up in this place and in 1736, the Shrine of St. Theresa was erected. The nearest railway station is Mahe . Most of the trains from Mangalore ,Puducherry and Thiruvananthapuram had stop here. 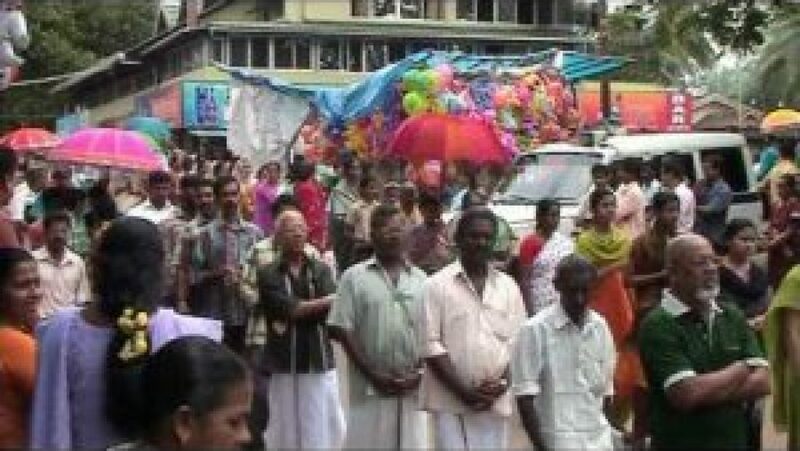 Mahe is well connected with buses from Kozhikode (60 Km) and Kannur (27 km) . There are long route buses to Mahe from Puducherry ,Thirvananthapuram ,Bangalore and Mangalore.